Buy a bargain pack of 10 mystery vinyl 12″ Drum and Bass records, from the entire spectrum of the genre, pulled at random from our vast stocks. May include a double ep which would count as 2 records, or a triple ep which would count as 3 records of the pack. May also contain individual plates from an ep or album. A bargain pack is ideal for bulking up your collection, to spice up your existing set, or discovering a whole new genre of music, for a small outlay. We’ve been selling these packs on Ebay for years. Now you can buy direct from Classic Trax for less. All records will be VG or better, with only light surface marks that will not significantly affect playback. A few will have artwork sleeves and most will be promos with plain sleeves. They may have biro or marker pen on labels from DJ notes. 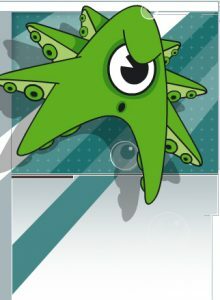 If you want to buy a pack, simply click on the buy now button below. Once you’ve paid, your pack/s will be dispatched within 2 working days, and we will email you a tracking number. 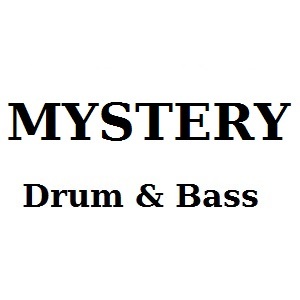 Pack of 10 x Mystery Drum and Bass records on vinyl. Completely Random years and labels. UK Customers Only. Price £19.00 Inclusive of Shipping. Rest of World. Price £49.00 Inclusive of Shipping. Below you can buy mystery packs of drum and bass and choose from a wide range of years that the records were released in. This helps target an era and style, but obviously the cost per pack is greater than our completely mixed mystery packs. All records are from used but not abused record collections, and will be VG condition or better. Note, all D&B year specific packs are subject to availability. If you want to order more than one pack of the same year, please contact us to double check availability prior to checkout. We’ll reply in office hours. 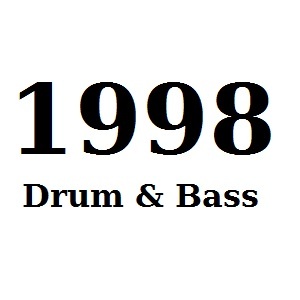 Pack of 10 x Mystery Drum and Bass records on vinyl from 1998 era. UK Customers Only. Price £60 Inclusive of Shipping. Rest of World. Price £90 Inclusive of Shipping. 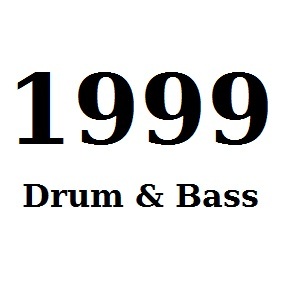 Pack of 10 x Mystery Drum and Bass records on vinyl from 1999 era. 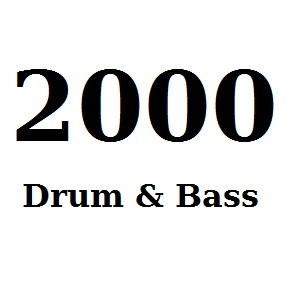 Pack of 10 x Mystery Drum and Bass records on vinyl from 2000 era. UK Customers Only. Price £40 Inclusive of Shipping. Rest of World. Price £70 Inclusive of Shipping. 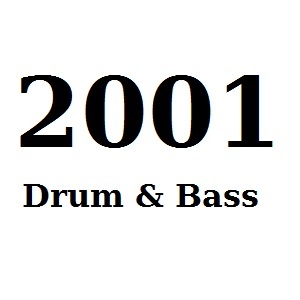 Pack of 10 x Mystery Drum and Bass records on vinyl from 2001 era. 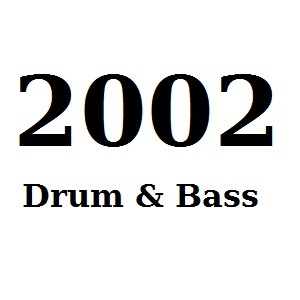 Pack of 10 x Mystery Drum and Bass records on vinyl from 2002 era. 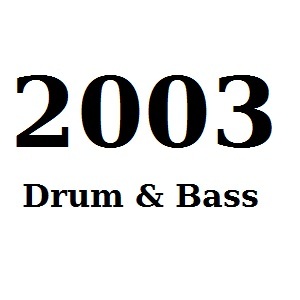 Pack of 10 x Mystery Drum and Bass records on vinyl from 2003 era. 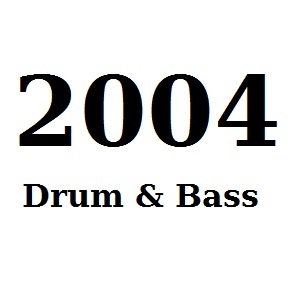 Pack of 10 x Mystery Drum and Bass records on vinyl from 2004 era. 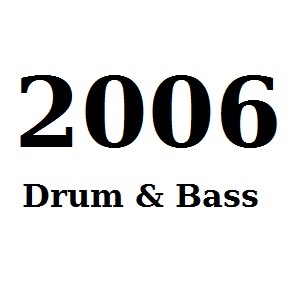 Pack of 10 x Mystery Drum and Bass records on vinyl from 2005 era. 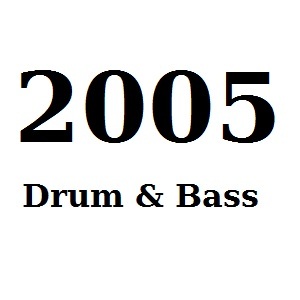 Pack of 10 x Mystery Drum and Bass records on vinyl from 2006 era. 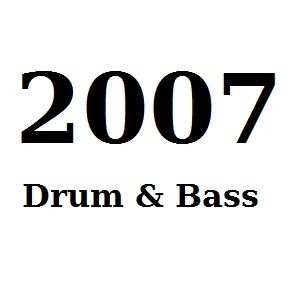 Pack of 10 x Mystery Drum and Bass records on vinyl from 2007 era. 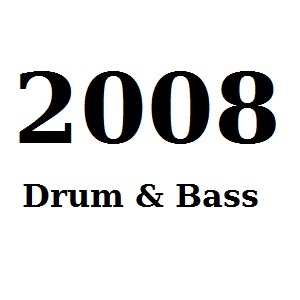 Pack of 10 x Mystery Drum and Bass records on vinyl from 2008 era. 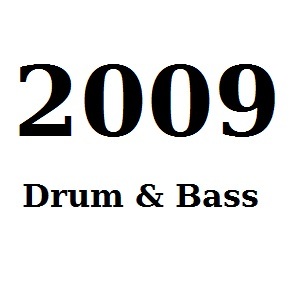 Pack of 10 x Mystery Drum and Bass records on vinyl from 2009 era. 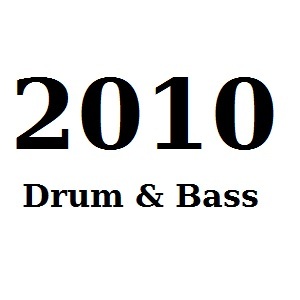 Pack of 10 x Mystery Drum and Bass records on vinyl from 2010 era. UK Customers Only. Price £50 Inclusive of Shipping. Rest of World. Price £80 Inclusive of Shipping. 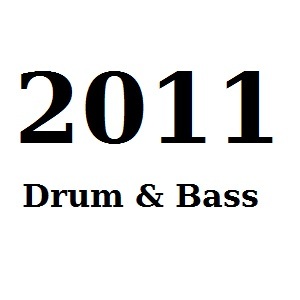 Pack of 10 x Mystery Drum and Bass records on vinyl from 2011 era. 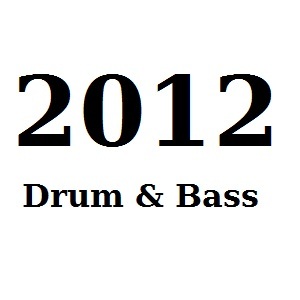 Pack of 10 x Mystery Drum and Bass records on vinyl from 2012 era. UK Customers Only. Price £80 Inclusive of Shipping. Rest of World. Price £110 Inclusive of Shipping. 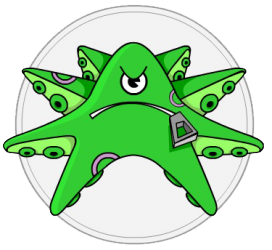 If you are interested in buying a more specific drum and bass label, then head over to this page where you can choose from a variety of well known labels.